It took five office staff almost 90 minutes to count the coins. 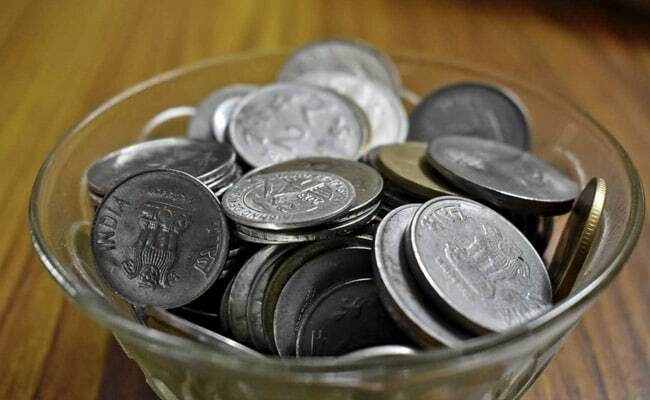 A candidate from Indore-3 Assembly seat in poll-bound Madhya Pradesh today brought Rs 10,000 in one-rupee coins as security deposit to accompany his nomination papers. Returning Officer Shashwat Sharma had to deploy five office staff to count the coins brought by candidate Dipak Pawar. It took them almost 90 minutes to count the coins. Mr Pawar was given a receipt for the deposit which he will have to attach along with his nomination papers, officials said. Mr Pawar, who claimed to be an advocate and leader of Swarnim Bharat Inquilab Party, said he is making his poll debut. He said Rs 10,000 in one-rupee coins comprised donations given by people who were keen to see him contest. "As I could not get notes by way of donations, I was left with no option but to deposit the coins as security," Mr Pawar said.